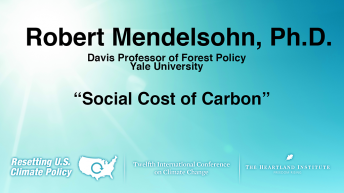 Robert O. Mendelsohn, Ph.D. is professor of economics, professor of management, and the Edwin Weyerhaeuser Davis Professor of Forest Policy at Yale University. 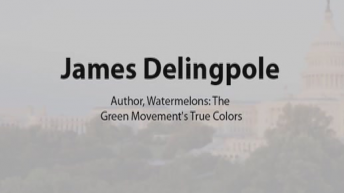 He has written more than 100 peer-reviewed articles and edited six books. 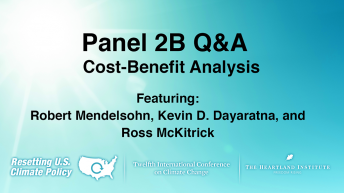 The focus of his research has been the valuation of the environment. His most recent work values the impacts of greenhouse gases, including the effects of climate change on agriculture, forests, water resources, energy, and coasts. 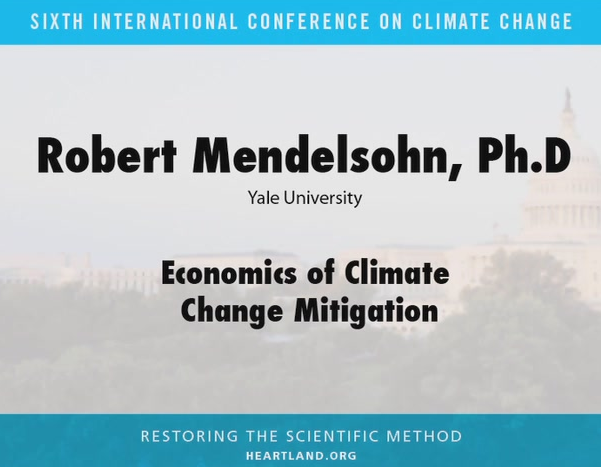 Click here for more information and presentations by Robert Mendelsohn.